Kikkoman Teriyaki Sauce, Only $0.44 at Walmart! 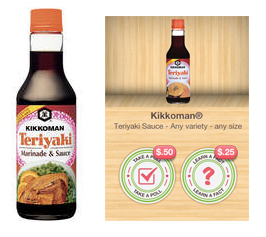 Earn up to $0.75 on the purchase of any size Kikkoman Teriyaki Sauce with a new Ibotta offer. 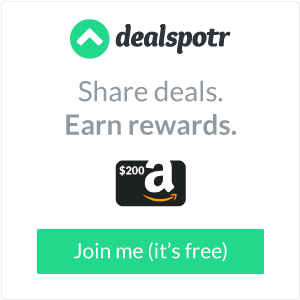 Use the Ibotta offer along with a new Smart Source coupon and get a bottle of sauce for only $0.44 at Walmart!